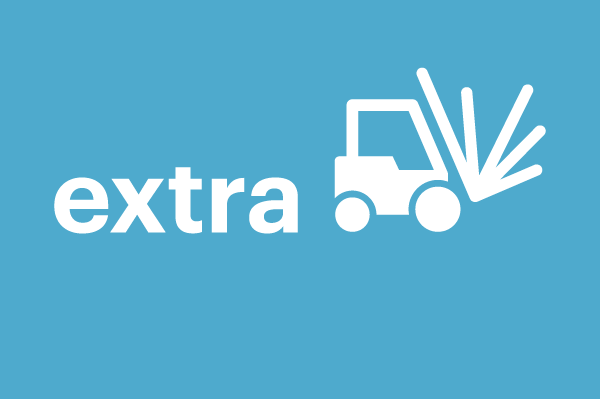 Extra is the definitive online tool for Europe’s community of professionals working with travelling science exhibitions. Here, you can search a wealth of exhibitions, exhibits, specimens and more, all available for rent, sale or loan. Browsing is free for all, while promoting exhibitions is reserved to Ecsite members. Add your own exhibitions, and maximise their visibility across Europe!